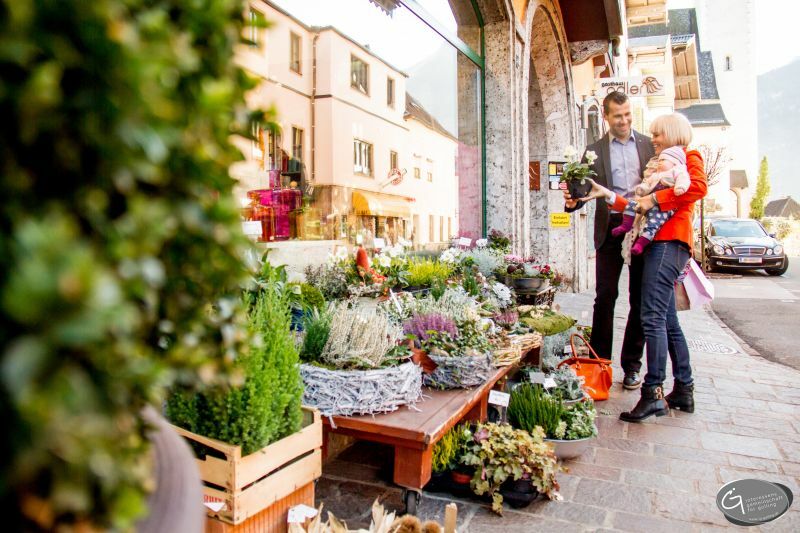 Nestled in the picturesque landscape of the Alps, just 25 km from Salzburg, the city of Mozart, lies the market town Golling in the heart of the adventure and delight region Tennengau. 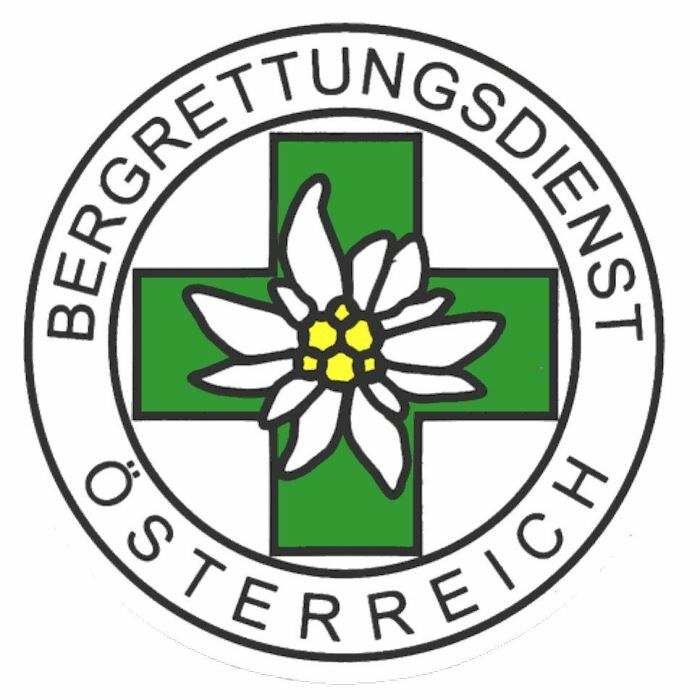 Visit the city of Salzburg with its famous monuments and attractions like Mozart's birth house or you just stroll through the Getreidegasse. In Golling you can enjoy the beautiful nature and relax. 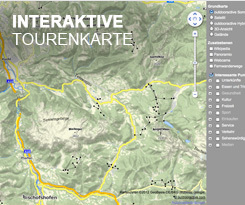 Because of Golling is centrally located the town is ideal for trips in the near surrounding and the adventure region Tennengau. Within just approx. 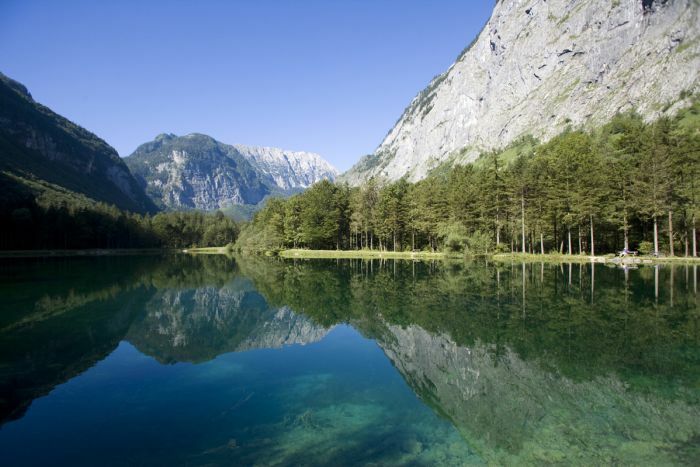 30 minutes by car or with public transport you will reach the famous ice cave in Werfen, Königsse lake in Bavaria, the biggest alp area in Austria - Postalm, summer toboggan runs in Abtenau or Dürrnberg and salt mine Dürrnberg. Many sights are waiting for you in Golling. 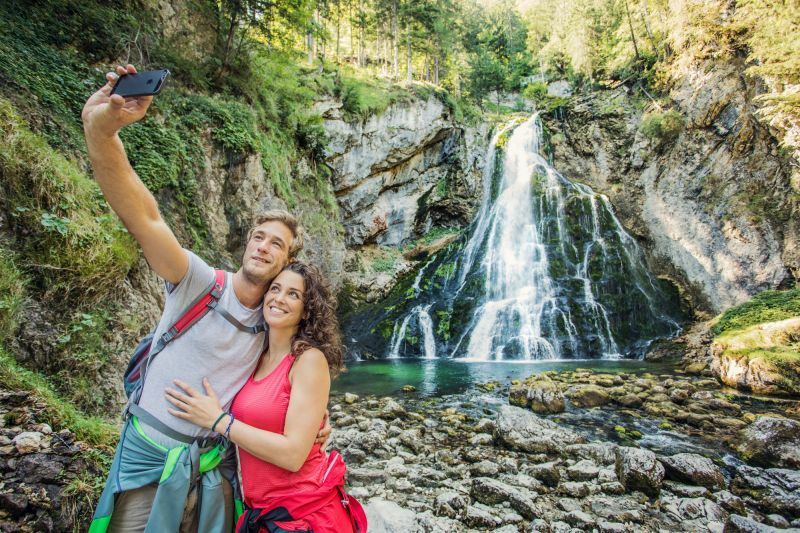 Hike in the unique nature reserved Bluntau valley, enjoy cultural events on the castle, skiing in the near skiing areas or just relax in spa and bathing paradise Aqua Salza. We make your comfortable- and active-holidays with family, friends or as single a truly unforgettable experience. Various sights like the Golling waterfall or action in the "power of elements" offer you many opportunities. For children the new "four season walk" in the nature reserved area lake Egelsee directly behind the market town is a highlight. The town street invites you to stroll around a bit. 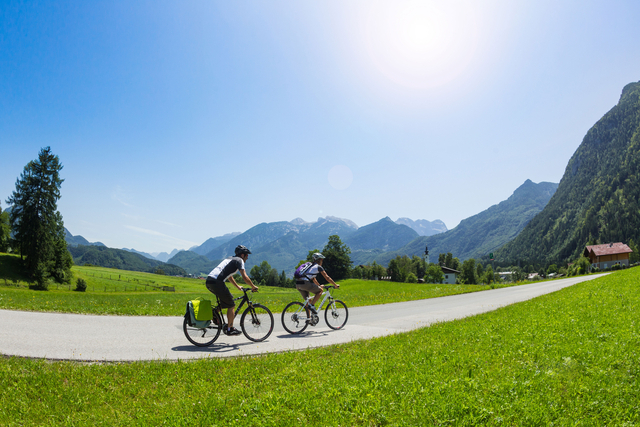 Sporty activities like hiking or biking are also possible. 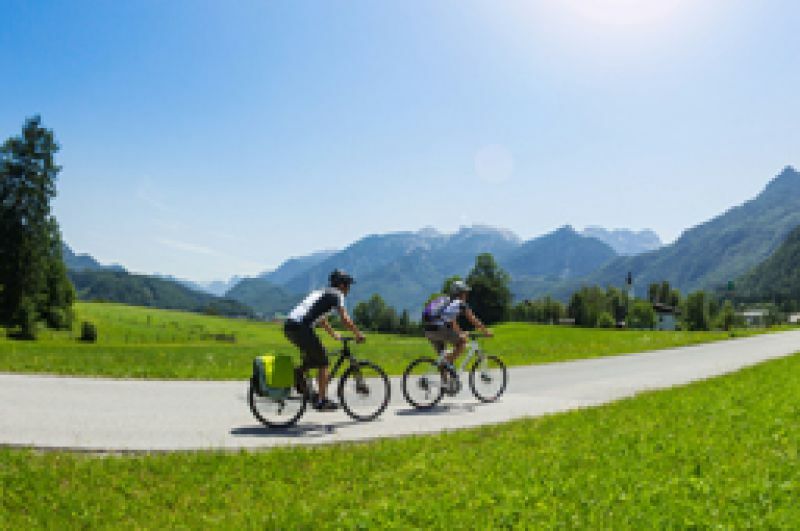 You can cycle on the Tauern path to Salzburg city or hike on the SalzAlpenSteig (a long hiking trail). Beside this you can do nordic walking, mountainbiking or fishing. In Aqua Salza you can relax and enjoy the big spa area. Children have fun in the bathing paradise with adventure slide. For romantic fans a horse drawn ride is the perfect thing to visit the beautiful Bluntau valley. At a picnic you learn the culinary delight of Golling. For action lovers we can recommend the Flying Fox slide in the power of elements - gorge Salzachöfen. 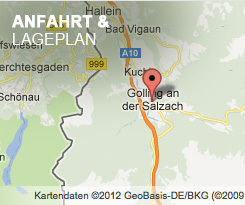 After a guided tour through the gorge with experienced guides you will fly over the river Salzach. The culinary delight will not come up short in Golling. From gourmet cuisine to traditional inns and international cuisine. In Golling you will get different meals. 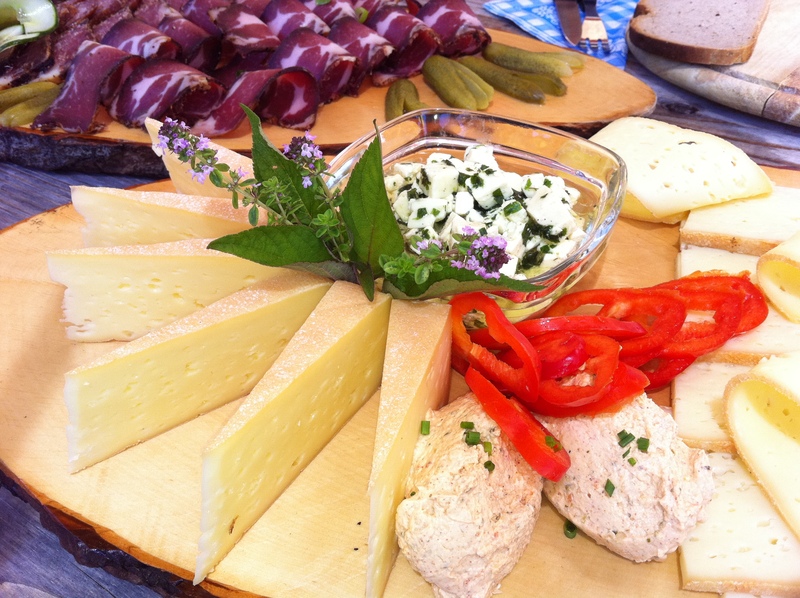 Regional specialities and the Austrian traditional cuisine will let your gourmet heart beat faster.